Over the last few months, cyber security has been one of the most talked about challenges for businesses across all industries. This is put into sharp focus with recent media coverage of cyber attacks that have affected thousands of companies across the globe. The retail sector is in the frontline of the cyber attack battle. 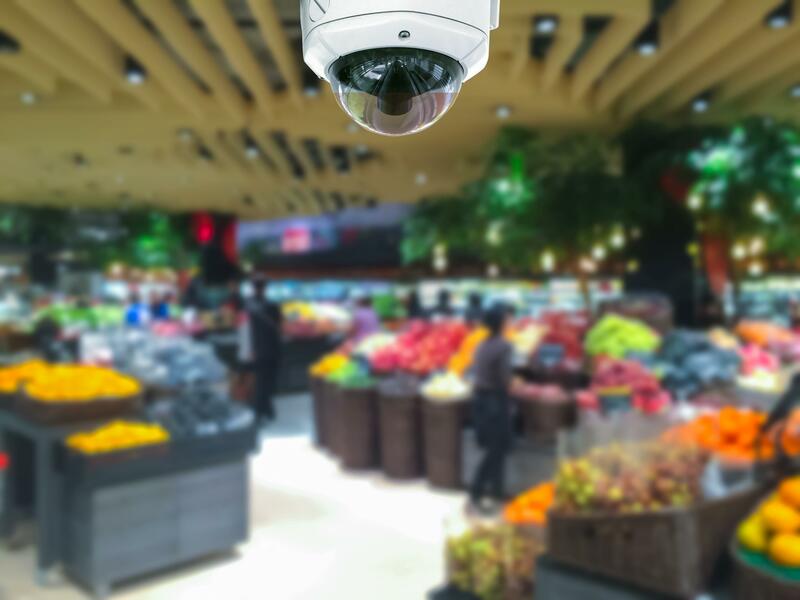 Retailers need to be concerned about the security of their own data, and that of their customers. Lack of customer confidence in data security impacts brand value.